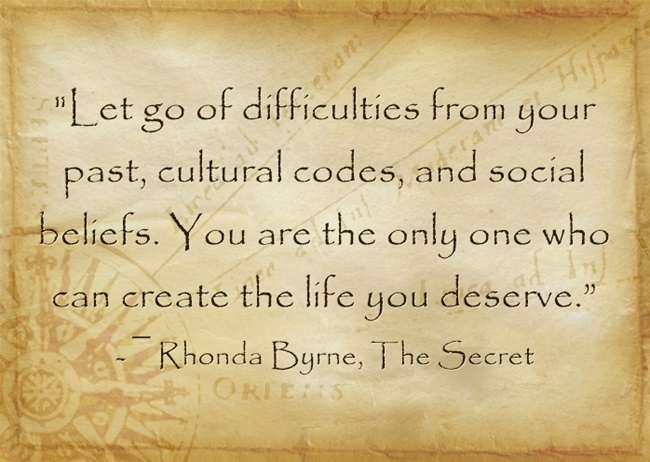 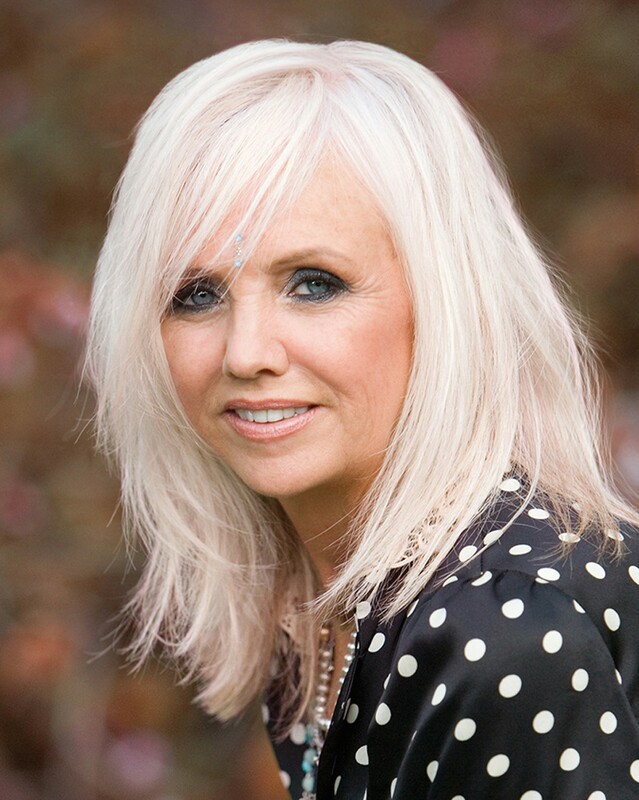 Rhonda Byrne is the creator and Executive Producer of the world renowned documentary film “The Secret”. 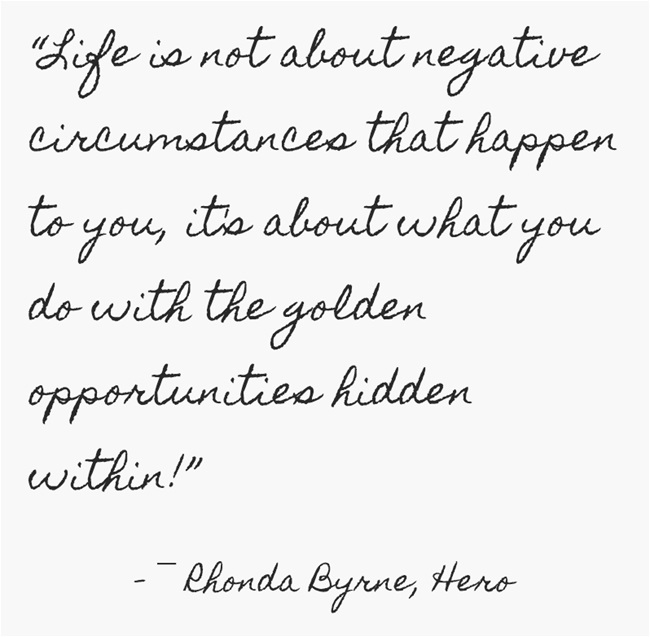 She is also the author of the secret book series: “ The Secret”, “The Power”, “The Magic” and “Hero”. 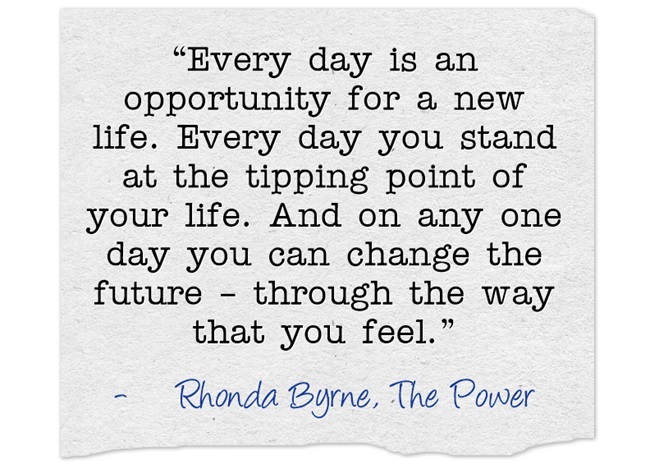 This inspirational book series basically revolves around how we can achieve everything that we want in life and how we can deal with various day to day life situations in order to lead a happy and prosperous life by using the “Law of Attraction“. 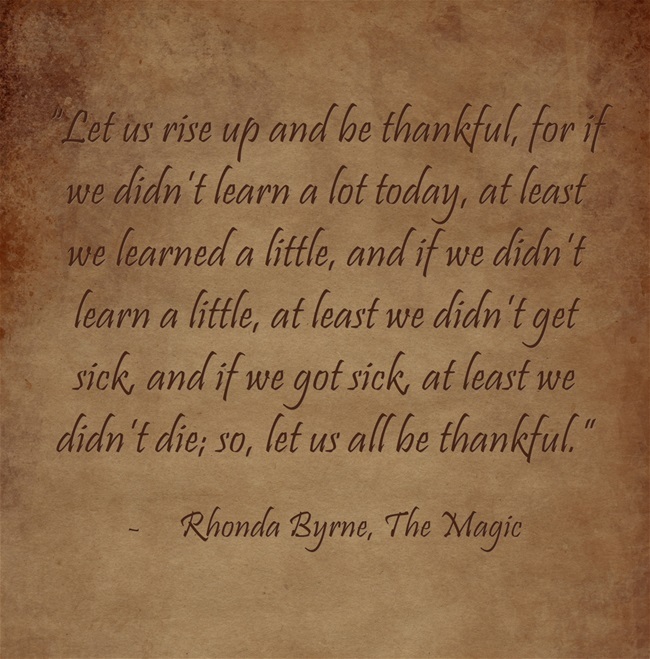 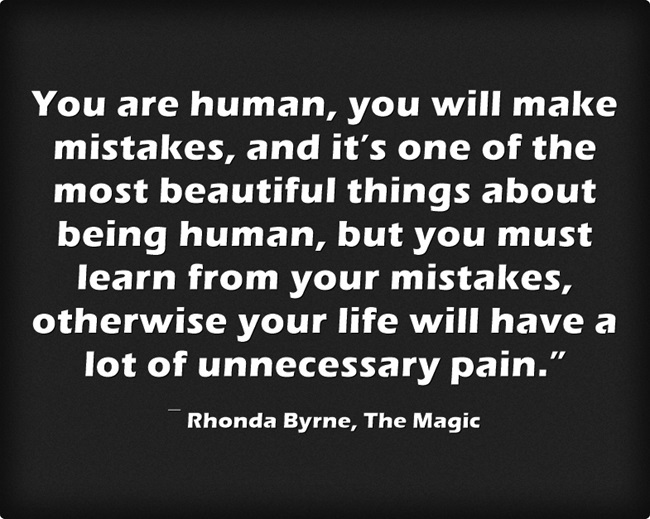 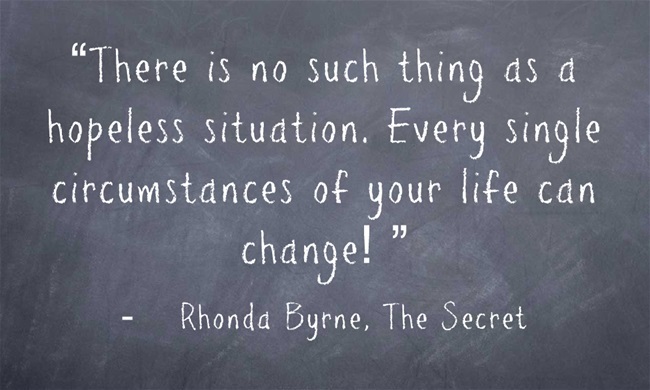 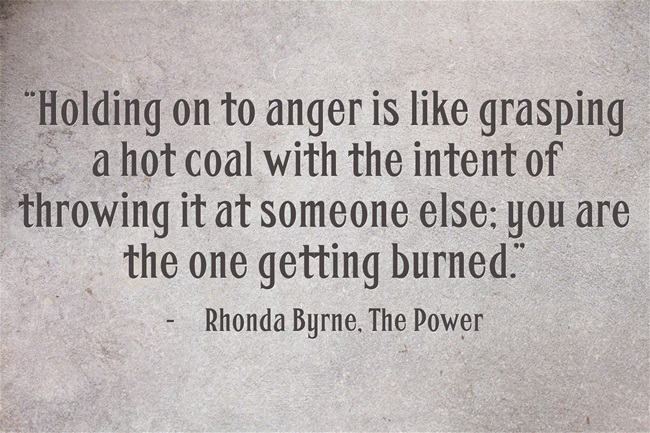 We have compiled some of Rhonda Byrne’s most inspiring quotes on different life aspects. 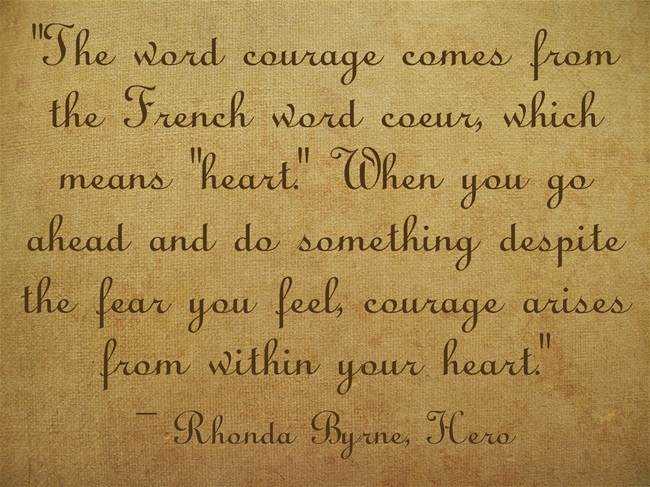 I am a book lover, fashion freak, movie buff and a freelance writer.